You are here: Home / FREEbies / FREE Freeze at Taco Bell (Mobile Offer)! FREE Freeze at Taco Bell (Mobile Offer)! 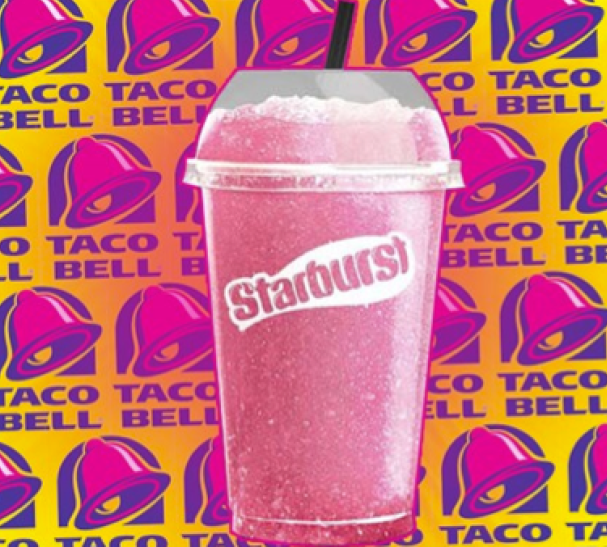 Get a FREE Freeze at Taco Bell (Mobile Offer)! Taco Bell Fans – download their mobile app and score a FREE Freeze! When you download the app, scroll down and find the Explore section. Click the first puzzle two times and get FREE Freeze offer in your account, valid through 1/21/16! You may also score $2 off a $10+ order offer as well, valid through 1/1/16!